So here is where we discuss the specifics of how we do what we do. First, we do not take any money or gratuities in return for our reviews. We are never paid for reviews and we do not charge for reviews. We do receive the items (books, films, shows) that we are to review, but not as payment. Purely for review purposes. Occasionally we will branch out and review products that our readers will find relevant. We still do not receive payment for these reviews. Our staff is volunteer and they choose what they want to review. If you have something that you would like for us to review, you can email lori@fictionaddict.com and I will get it to our staff. If no one on staff wants to cover it, we will not review for you. We do not assign reviews to our staff although we do participate in blog tours where we agree to post a review on a certain date. This, however, is not assigned. All of our reviewers are here on a voluntary basis and we don’t force someone to watch or read something they are not interested in covering. We have our own internal guidelines for covering indie (self-pubbed) books. If you have an indie title, email lori@fictionaddict.com and we will consider (no promises!) it. Advertising does not buy favor. We do have advertising rates available for a variety of budgets. Though your advertising package may give you featured status on our site, it will not affect the review of the product. In other words, buying advertising does not buy you a good review from us. We try our best to advertise products on our website that we enjoy and support. Occasionally, we will have some advertising on our site that has not been reviewed by us. This will be noted in the advertising itself. If, however, we loved something and we have advertising, we will link to the review. Again, this does not mean that someone paid for the review. It means that we loved the product and we are excited to be able to provide more information about it. 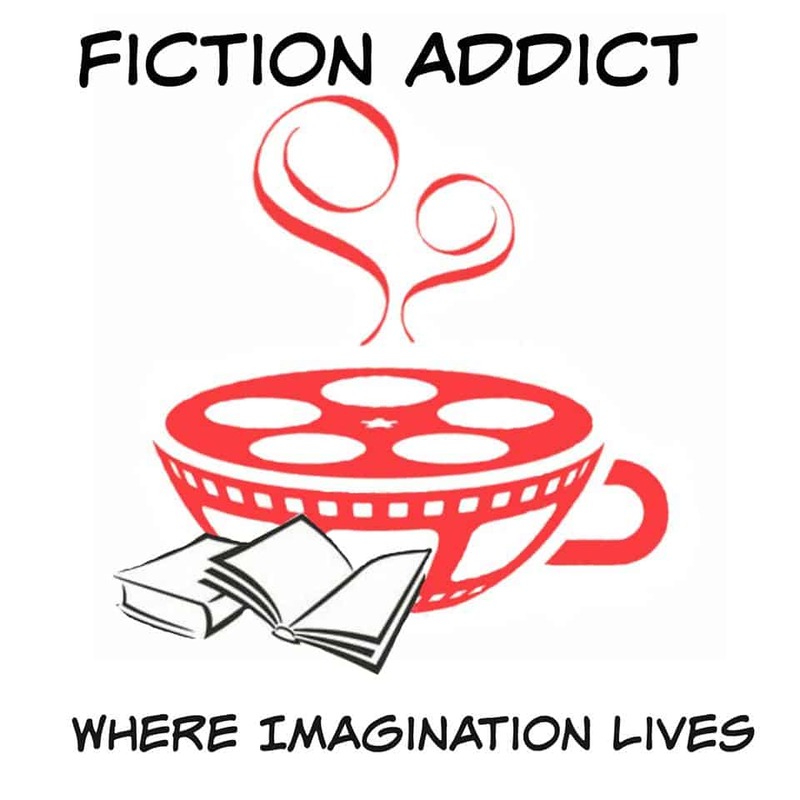 If you are interested in advertising at Fiction Addict, please email jill@fictionaddict.com. We do not review everything that comes our way. We reserve the right, at any time, to refuse to cover a book, film, or television show. We know what our readers are interested in when it comes to entertainment. We do our best to reasonably cover the things that we understand they want to read or watch. If you are one of our readers and have something you think we just HAVE to cover, you can email lori@fictionaddict.com. This does not guarantee that it will be reviewed, only that we will do our best to see that it gets covered. If you have any questions, you can email fictionaddictreviews@gmail.com and we are happy to help you however we can! For television guidelines, we go by the official rating system that was established by the Television industry. 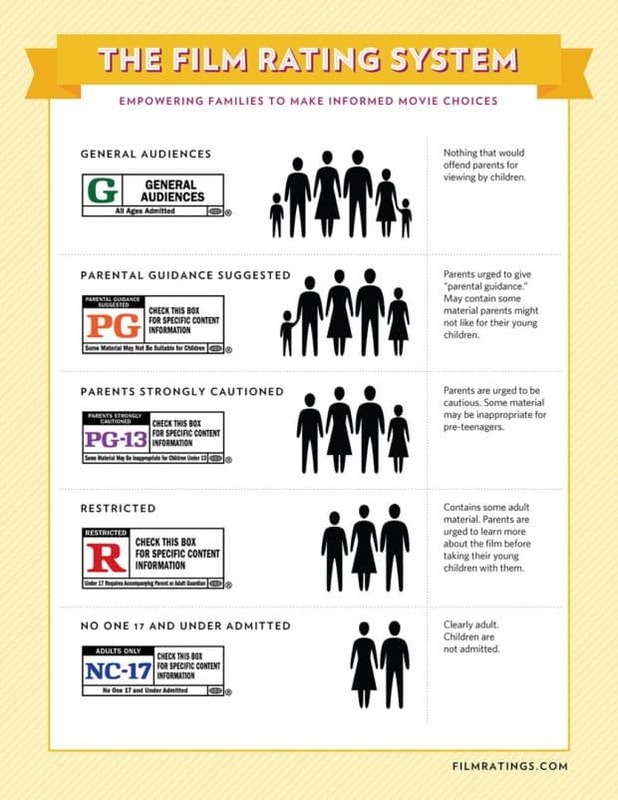 A more in depth explanation of all of these ratings can be found at www.tvguidelines.org. For film guidelines, we follow the MPAA established rating system. The fuller, more in depth explanation of these ratings can be found at the MPAA website. 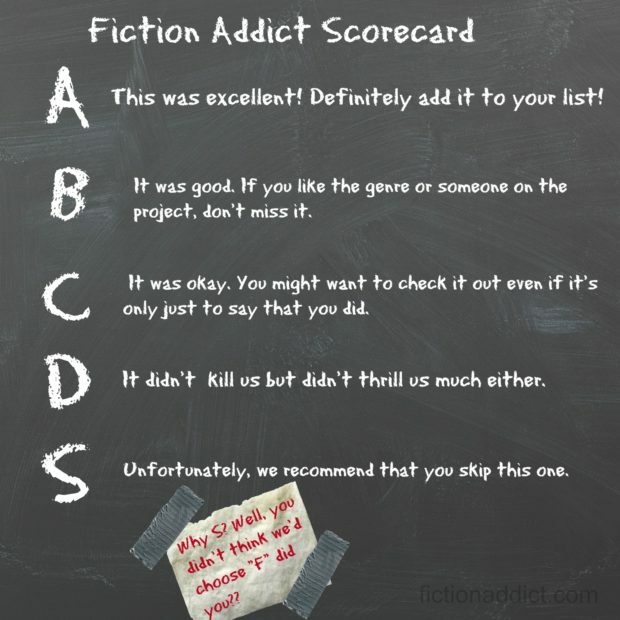 * Fiction Addict scores will not be found on older, archived reviews. This system was put into place for the relaunch of FA in late 2016, and is used on all reviews from that time forward.